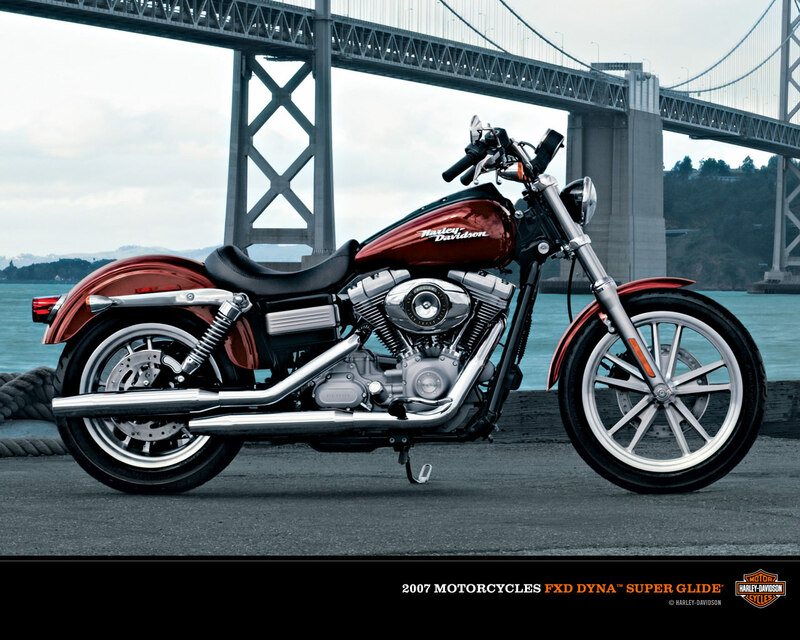 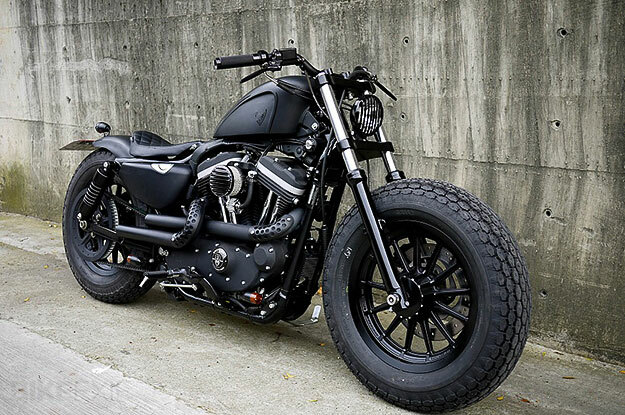 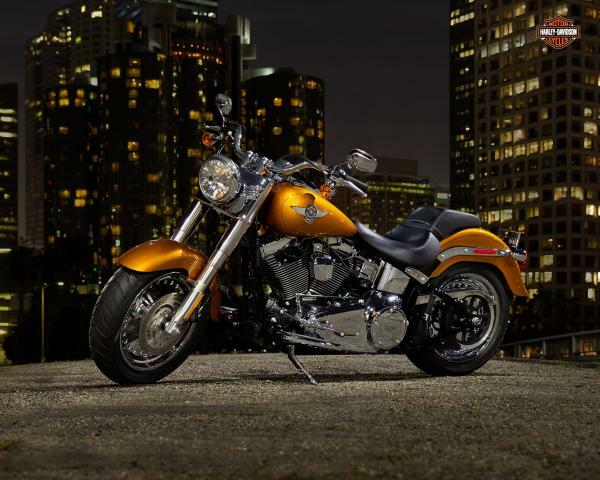 On this page we provide brief about HARLEY-DAVIDSON brand, model and some review from customers of all the world. 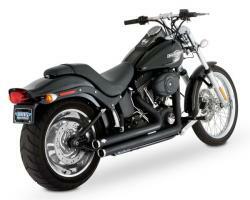 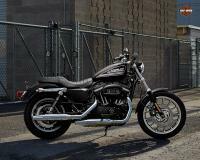 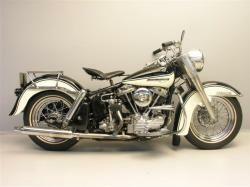 It is the most popular model of Harley. 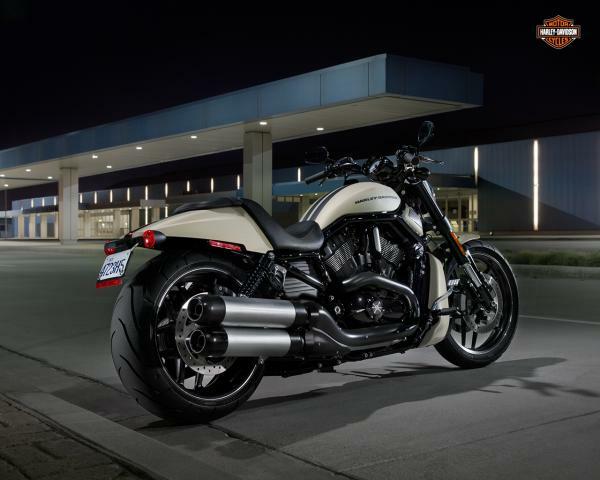 The motorcycle world is seeing this model gliding high among the riders. The motorcycle comprises a V-twin engine. 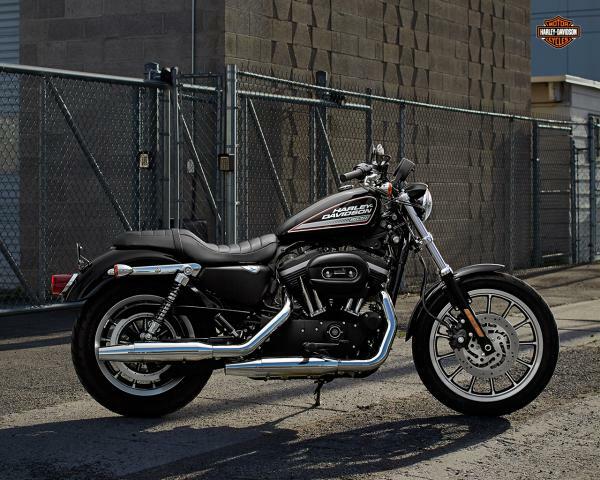 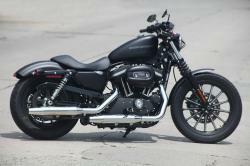 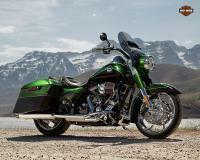 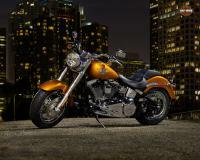 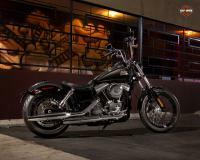 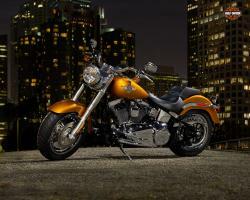 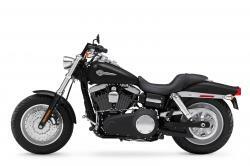 The Harley Davidson style of comfort still prevails in it in spite of the technology used. 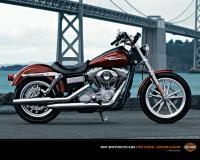 One can easily identify its practicality and comfort level. 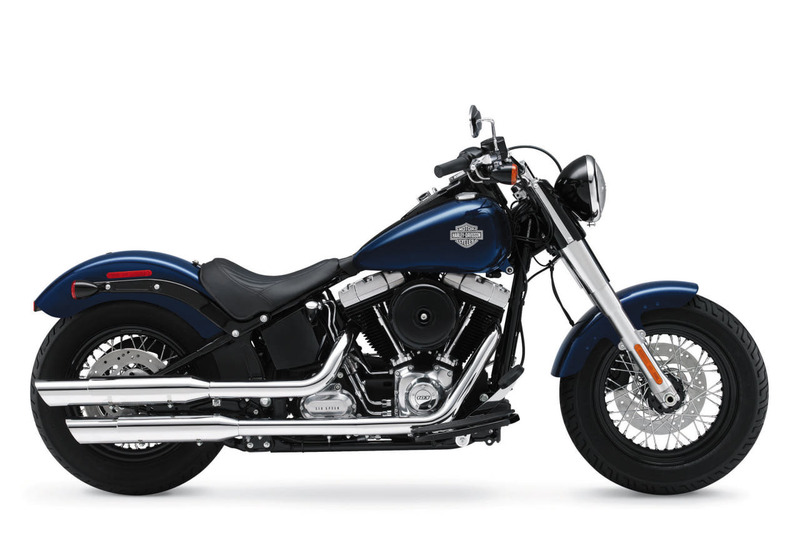 The new model of Glide has additional components changed while the look remains same. The distinctive shape of the ride stands out exclusively. 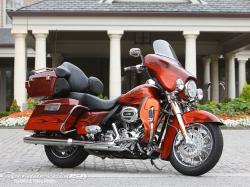 The new model has changed wheels, instruments and luggage. The Glide has a 1690 cc air cooling unit which powers it with high output unit. 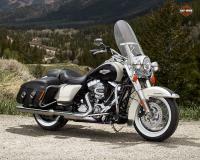 It is counted as a touring bike. A comprehensive GPS and hydraulic clutches make it more techno shift and addition of suitable to new aerodynamic structure makes it special. A night ride with dual halogen headlights on the Glide make it easy to steer in dark streets for safety of the rider.